Gram would’ve turned 104 today. 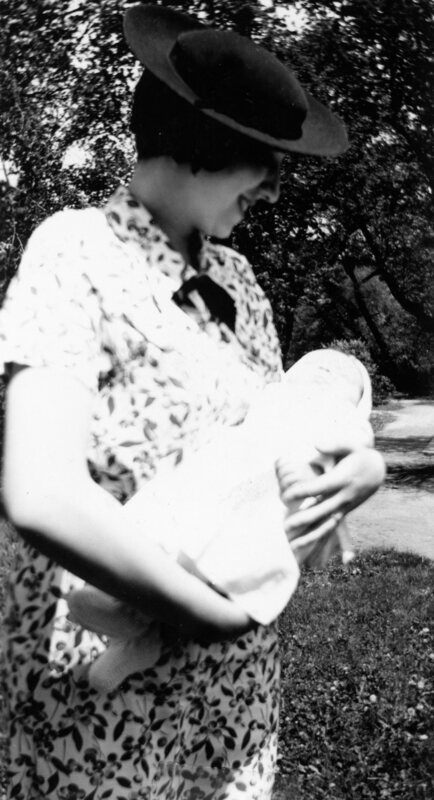 Here she is in 1936, cradling her oldest, with whom she was recently reunited. If past is prologue, my aunt is currently trying to keep Gram from wandering into the kitchen of some celestial bistro to “advise” the chef.